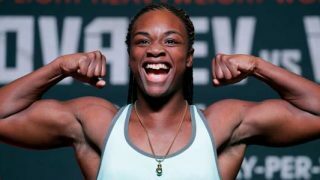 Claressa “T-Rex” Shields Wins Big Over Tori “Sho Nuff” Nelson! 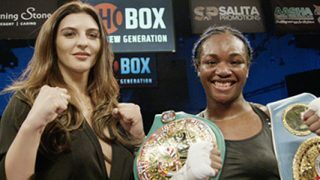 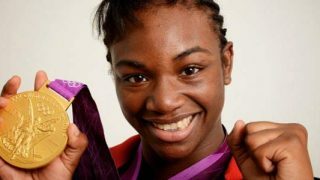 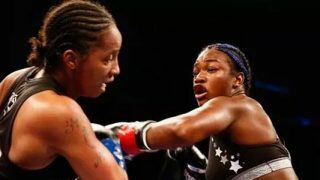 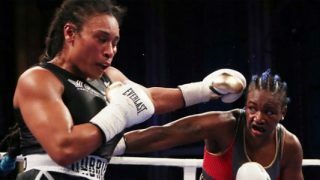 2-Time Olympic Gold Medalist Claressa Shields Wins World Titles! 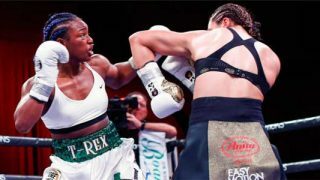 Claressa “T-Rex” Shields the Greatest Amateur Female Boxer Turning Professional November 19th Under Kovalev and Ward! 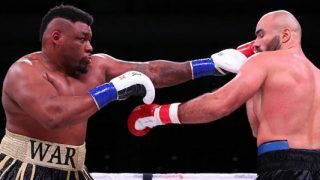 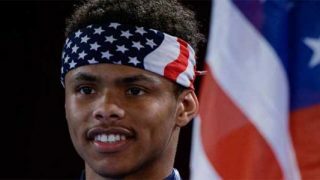 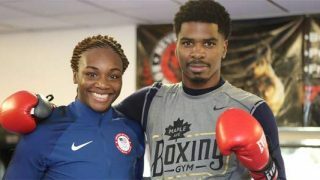 USA Olympic Boxers Win A Gold, Silver and Bronze Medals!